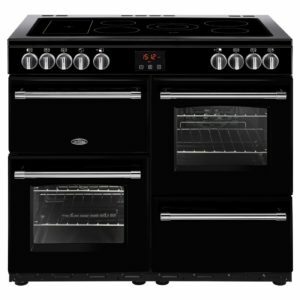 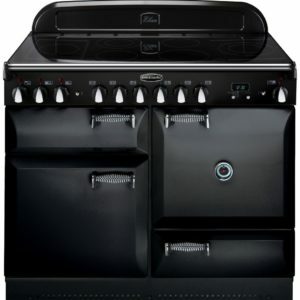 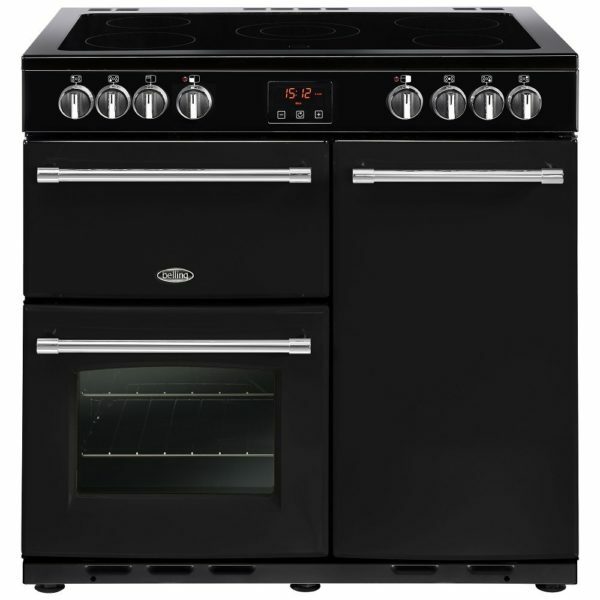 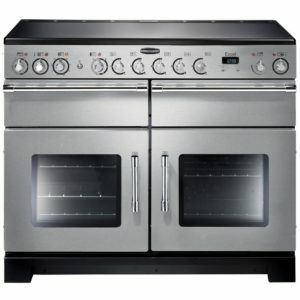 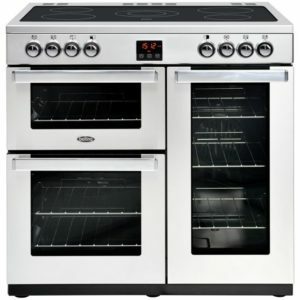 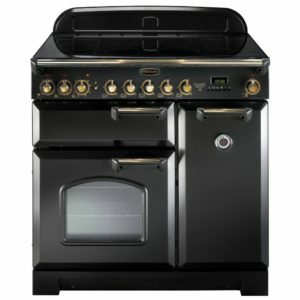 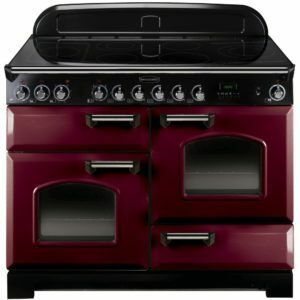 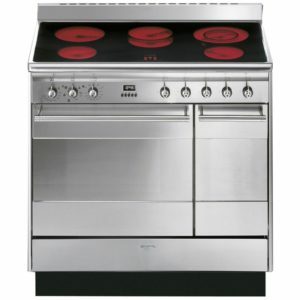 This elegant 90cm range cooker from Belling certainly turns heads. 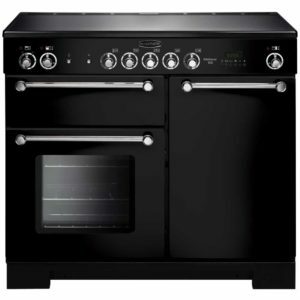 Traditional in design but not fussy, finished in black and with little details like towel rails and curved windows, it makes an impression. 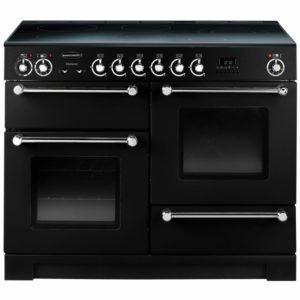 Featuring two great capacity ovens, a grill and a five zone ceramic hob with handy dual zone, you will be spoilt for choice with so much space and versatility.